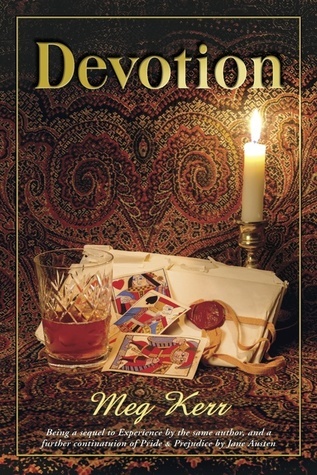 Devotion by Meg Kerr for review. 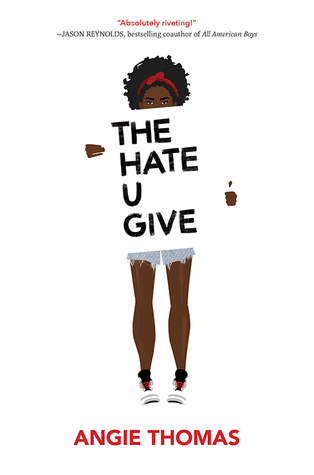 The Hate U Give by Angie Thomas, purchased from Audible. Yours: A Moment Forever Wedding by Cat Gardiner, a surprise gift from the author. This is a short sequel to A Moment Forever. You can buy yours here. Thanks, everyone. I did read the Cat Gardiner book online when she posted it. You must be excited about Cat Gardiner’s book! Another Jane Austin style makes me smile. I have been eyeing The Hate You Give – it looks moving. Yours looks like it might be charming. 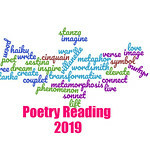 Enjoy your week and Happy Reading. I hope they’re both terrific! I hope you enjoy both books!